Show off a piece of your KC Chiefs Chiefs pride with this Kansas City Chiefs 8x10 Framed Posters. 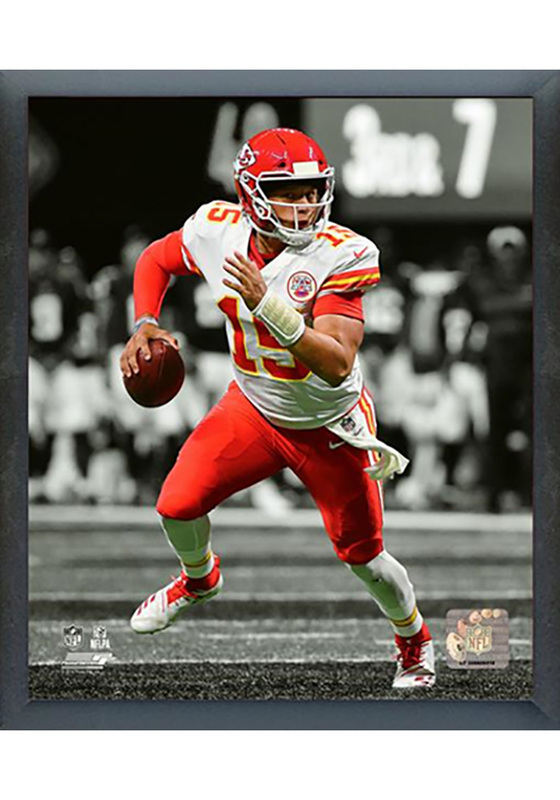 This Framed Posters features a photo of Patrick Mahomes during a game. Go Chiefs!